The Neighborhood Center was selected as the April beneficiary of the program by store leadership at the Hannaford located in New Hartford. 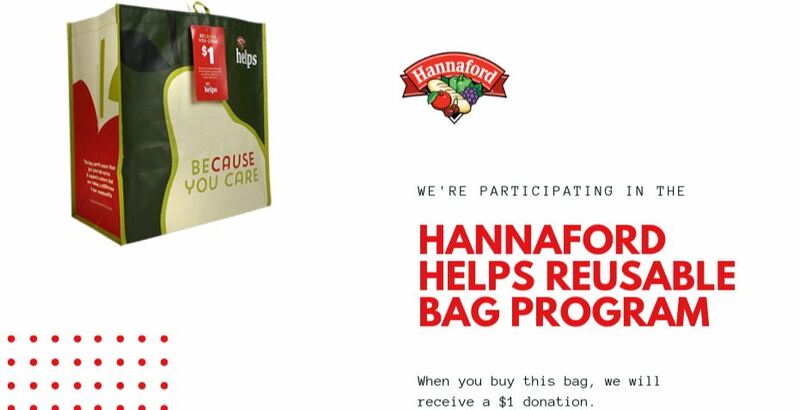 The Neighborhood Center will receive a $1 donation every time the reusable Community Bag is purchased at the Hannaford located at 1122 Mohawk St, Utica, NY. during April 2019. The Neighborhood Center is a comprehensive Human Services Agency in Central New York. All Services are based on a philosophy of empowerment – Helping people to help themselves. Our mission is to enrich the lives of individuals and families through cooperative opportunities, resources, and advocacy which embrace diversity, promote empowerment and foster responsible citizenship. For more information about The Neighborhood Center and its services browse our site.